Technology has evolved rapidly and, with it, the way that our customers and clients consume media. This means that if you want to stay up-to-date and in the forefront of your customers’ minds, you need to keep up with the latest media trends. That’s the challenge that many companies face in the modern day. With this industry moving at such a fast pace, it’s nearly impossible to keep up with it—especially when you’re trying to run your own business at the same time. You might not know how essential video promotion is for your company’s success. And, if you do, you might not know how to go about creating the promotional materials your company needs to get its message out. Even those running a business who do know how to approach making these videos, and have the resources to do so, likely lack the time to get the job done well. Finding time to dedicate to these projects is a whole different story—especially for someone who is probably too preoccupied with running the same business they are looking to promote. Our Utah video production experts know just the right way to get your potential clients and customers’ attention—and to make a lasting impression that will stay in their minds for the long haul. With that, even those who see the promotion but don’t need your product or service right away will remember you when the need does arise. Our video production Utah service will cover all the bases for you, leaving you with nothing to worry about, save for running your company and making it the best it can be for all the new clients and customers we’ll have filling up your inbox. For every service we provide, we have the most advanced and innovative tools, as well as top-notch, experienced experts to get the job done for your company—and done right. At Digital Bytes, we believe in giving every client we take on our very best. Treating your company as if it were our own, we will help you to produce only the very best. A lot falls under the category of video production services, and each can help to increase the exposure, image, credibility, and more, of your company. From promotion to simply showcasing what is going on with your company, we can do it all. The services we provide at Digital Bytes not only help you reach out to new potential customers and clients, but also help you stay current in the minds of those who have already utilized your services. 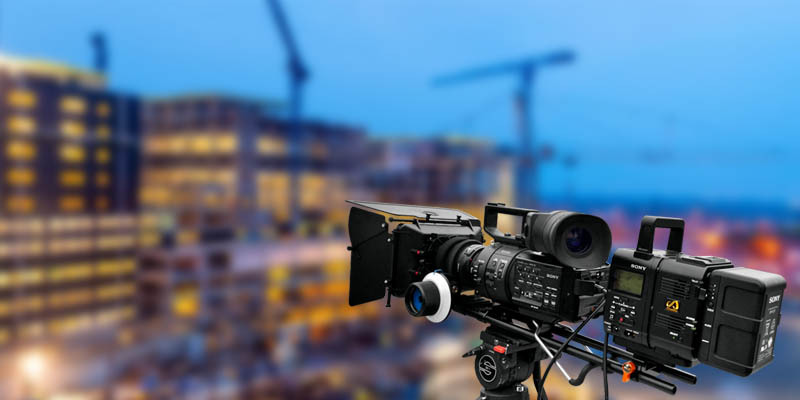 Video production services help to give your company an edge—an edge that, if you don’t take advantage of, you can trust that your competitors will. If your competition isn’t using video promotion tactics, it’s only a matter of time before they are, and you don’t want to be left behind in the dust! 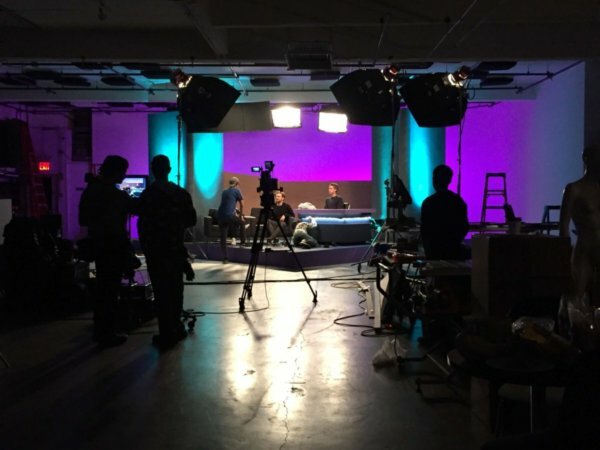 At Digital Bytes, we understand that there are a lot of options when it comes to choosing a video production company in the USA. That’s why we strive to only provide the best of the best and never compromise on the quality of what we produce. We value your business as if it were our own, and we understand what an important and significant impact video production material can have on your company’s success. That’s why we strive to always stay up to date with the latest innovations in the field, and keep up with the latest techniques and strategies. These efforts enable us to tackle every single project we take on with absolutely everything we have. If you want your business to be as successful as it can possibly be, then it’s wise to always make sure you are staying current with the latest trends in technology. Fortunately, with our help at Digital Bytes, this is easier than ever before. We do all the hard work for you, so you can simply focus on doing what you do best—running the great company that we are promoting. If you’re ready to take the first step towards giving your company an edge and allowing it to reach its full potential, then contact us today! At Digital Bytes, we help you with a wide array of video production services, giving you the best that Utah has to offer.